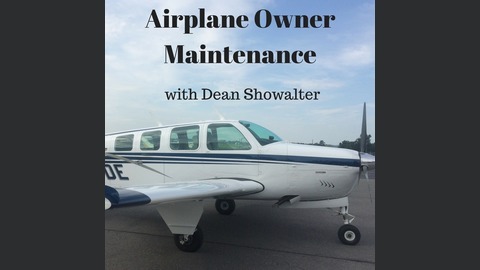 A podcast devoted to airplane owners and the maintenance of their airplanes. 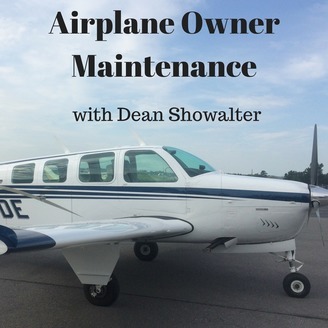 113 – How Jerry Saves Money on His Annual, and You Can Too. 109 – Exhaust Valve Problems – Could Lapping Be A Good Option?